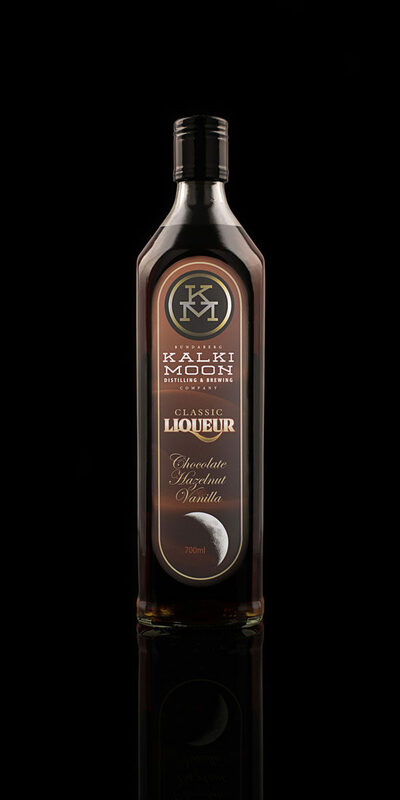 Aged by the yearly solstices, this unique product is a one of a kind, with each year’s release produced from a different barrel. 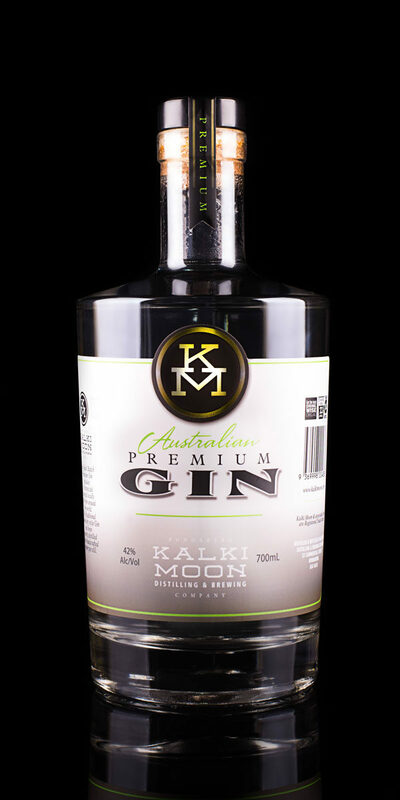 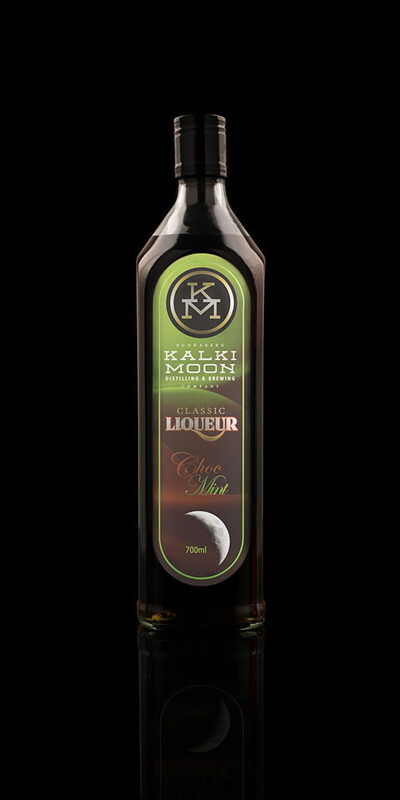 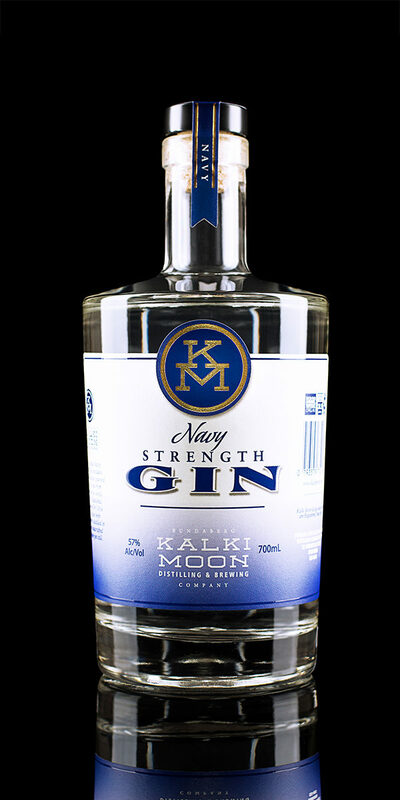 This limited-edition release is the signature edition of Kalki Moon’s founder and distiller. 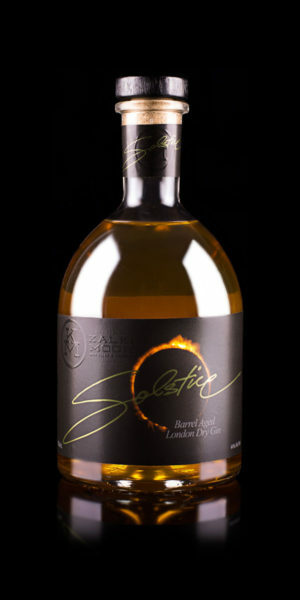 Solstice 2017/17 Rum Barrel was the first release with the highly anticipated 2017/18 Port Barrel due out February 2019.